Chondro-Aid is a high dose combination of glucosamine and chondoitin sulfates formulated to support optimal joint health. 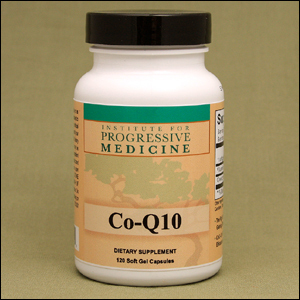 Glucosamine sulfate is a major building block of both cartilage and joint fluid. Chondro-Aid is a high dose combination of glucosamine and chondoitin sulfates formulated to support optimal joint health. 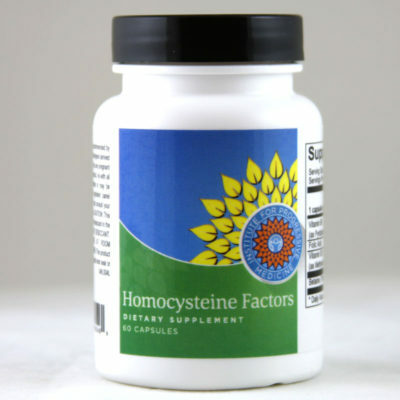 Glucosamine sulfate is a major building block of both cartilage and joint fluid. Chondroitin has been shown to bolster the function of cartilege, acting as a natural shock absorber for the joint. Without an adequite supply of sinovial fluid and chondroitin acting as a buffer, joint tissues may become malnourished, drier, thinner and more fragile. 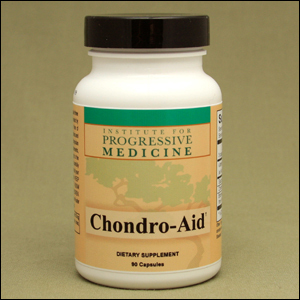 Studies have shown that efficient absorption of chondroitin depends on the size of the molecule. The chondroitin in this formula has been specially produced to yield a small molecular size which is more easily absorbed, allowing for product efficacy. 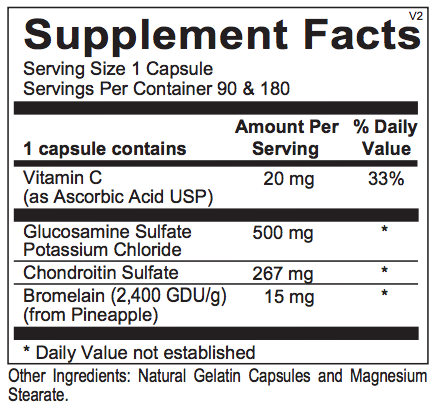 Bromelain, a nartural pineapple enzyme, is also added for increased absorption of chondroitin. In vitro, animal and humnan studies confirm that glucosamine combined with chondroitin has synergistic benefits on cartilege tissue and is superior to single nutrients and other options. 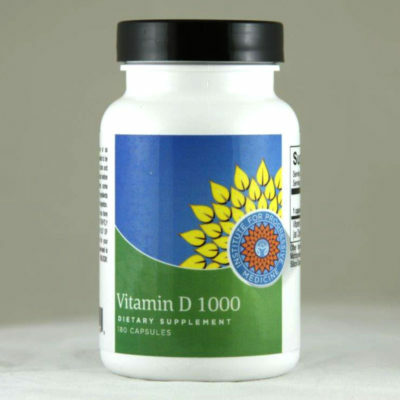 Usual dose is 1 capsule three times daily on an empty stomach, or as directed by your physician.